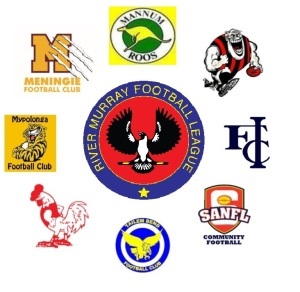 River Murray Football League Inc.
Look out the NAB Introducer Program! Nominate your R.M.F.L. 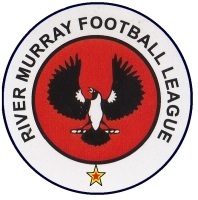 club to receive a cash reward.